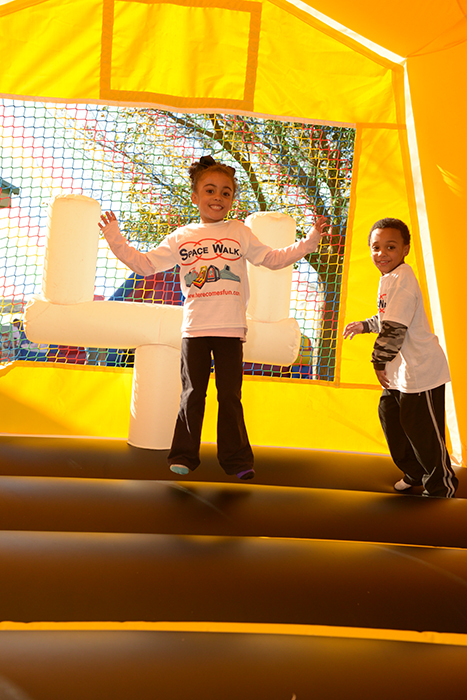 Children of all ages often enjoy jumping and playing in an inflatable kids’ bounce house. The physical exercise from the active play can be beneficial to health, but accidents can happen in such a tight space. Whether you rent the equipment for your event or you and your child are visitors at someone else’s event, you’ll need to take specific steps to keep your youngster safe from injury.